Who wants to start making bets on how fast this'll turn into a Lord of the Flies scene? Who is going to be Piggy and who is going to turn savage? I don't know; why don't you let the pig head on a stick decide? Pre-Planning: Who shall be our leader? 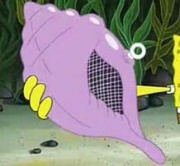 I WANT THE MAGIC CONCH PLEASE!!! Well obviously the Helix Fossil, duh. 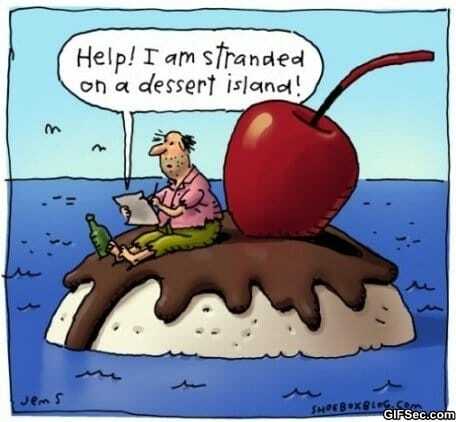 A dessert island, you say? @Nibelilt : Okay then, pick an item to bring with you (only one, and no compound items) one skill to learn/keep and vote on who our leader will be (you can also nominate new candidates.) 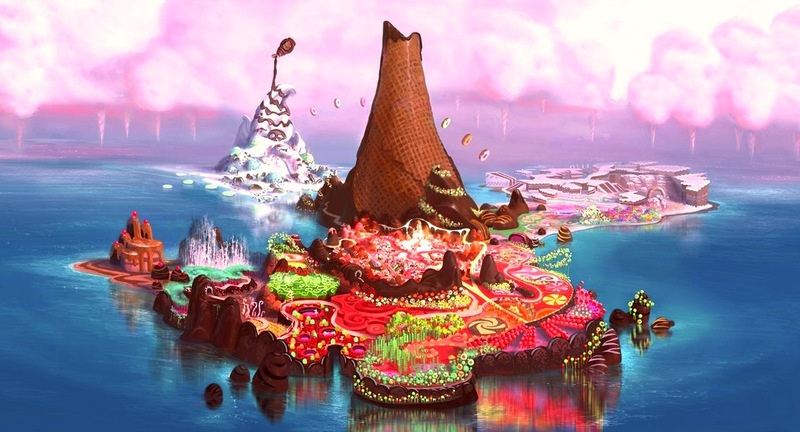 There should be desert on the island also. I voted for Tiki Man in 08, and I'll vote for him again now. But what was Tiki Man doing in 2012 then? We'll leave at 4:30 tomorrow evening then. But I won't make it with that time! 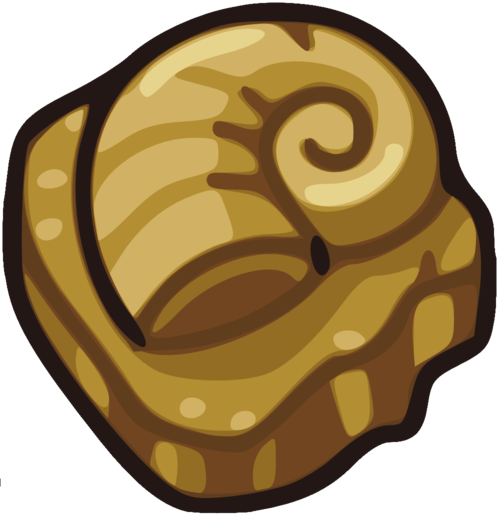 the helix fossil must lead us! How should votes be counted, by each time the name appears on this page (before this post) or on a one user per vote standard? is it too late to join this trip? and where's the meeting place, is it the NL towers? is it too late to joing this trip? and where's the meeting place, is it the NL towers? Just close your eyes, click your heels together 3 times, and say "There are better places than home (aka vacation) and you'll be whisked right to our meeting place. You can only bring one item with you (read requirements from first post) and choose one skill to gain/remember (you'll be brainwashed of all others). I would say we were meeting in the center of the world, London, Britain, but we have to be original. Oh, and we leave at 4:30, don't forget to vote for a candidate. ok I'll take my tennis equipment(it counts as one item to me) and my skill will be playing tennis really well.